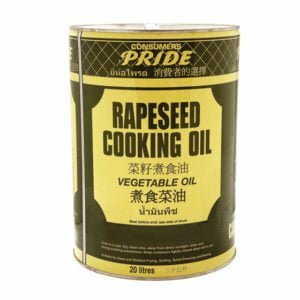 Pride was established in 1974 in East London, specialising in cooking oils. 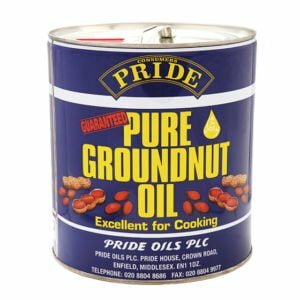 Today, Pride continues to sell premium quality oils as well as an extensive range of food products for consumers, restaurants and takeaways. 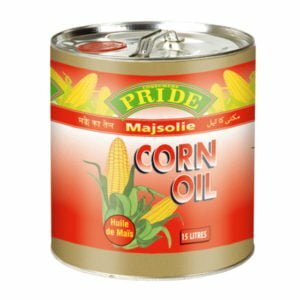 Pride offers an extensive range of products across a wide range of food categories, including oil, canned goods and sauces all with high quality ingredients. Pride Oils aims to be the natural choice for any business seeking reliable supplies of edible oils of the highest quality at the best possible prices. 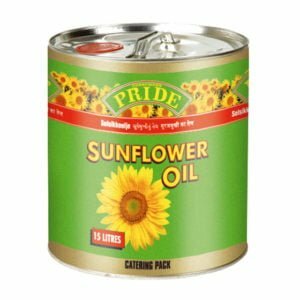 Pride oil is available in 7 variants: sunflower, vegetable, rapeseed, corn, groundnut, mustarda and pomace. Great for cooking, baking and frying.